Terry Nelson is traveling from Glenwood MN to Madison MN for the LqP County Fair again this year. 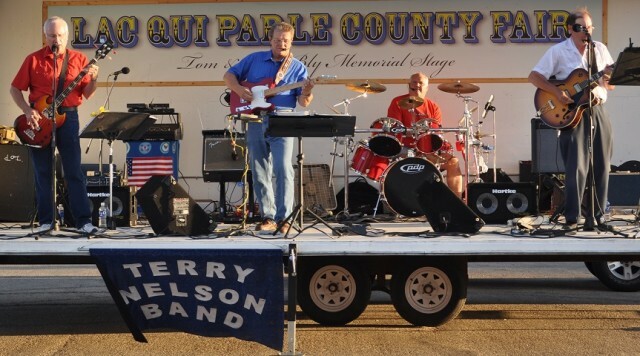 Terry is a man of song who loves music, let this group share their love of music with you! This group will be performing on Thursday at 2 p.m. to 4 p.m. in the LqP County Fair Event Center. Come listen or join in the dancing!